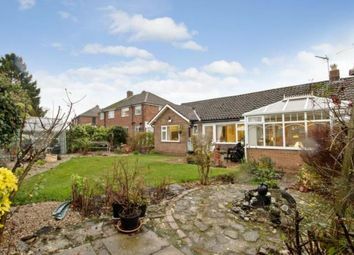 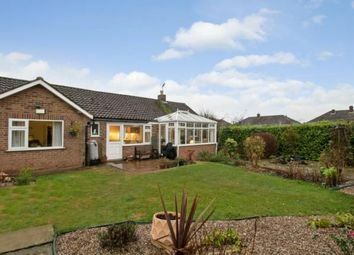 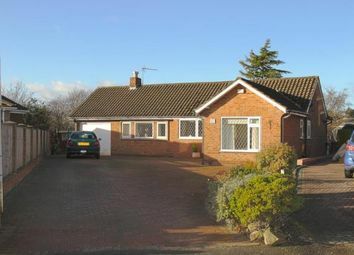 This is a great opportunity to acquire such a superb two bedroom detached bungalow which is beautifully presented throughout. 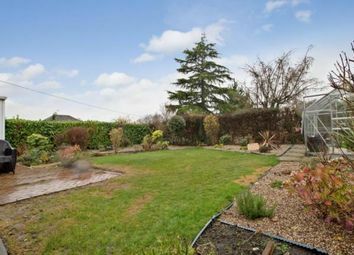 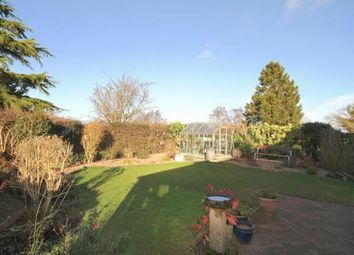 It is situated in a much sought after crescent location and boasts a good size plot with ample parking, a conservatory, garage and beautiful landscaped garden. 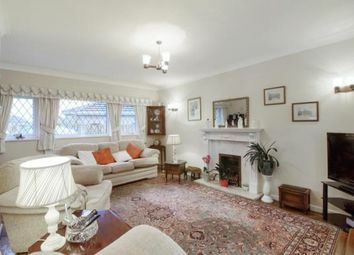 On entering the property there is an extended dining hallway which leads through to the generous lounge with feature fireplace and original parquet flooring. 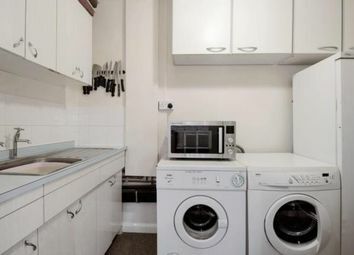 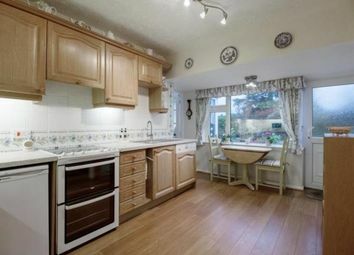 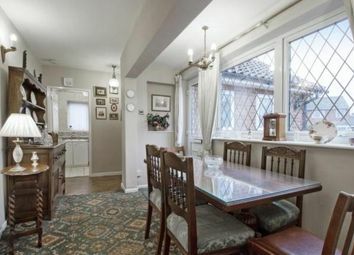 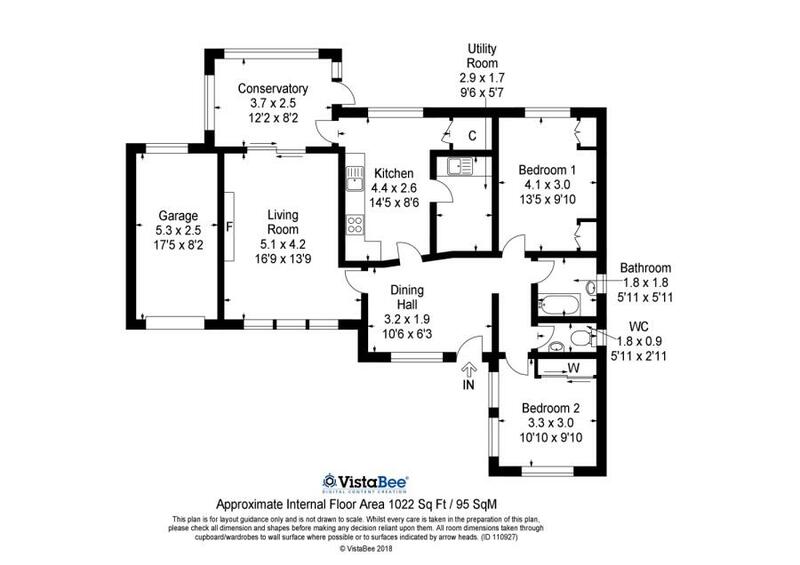 There is a well presented dining kitchen, with a range of wall and base units, which leads into the utility room that has plumbing for a washing machine. 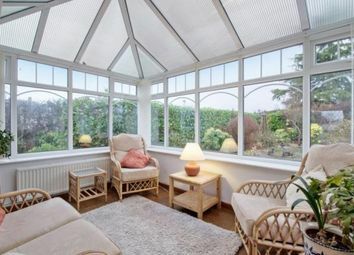 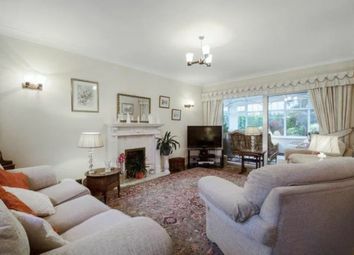 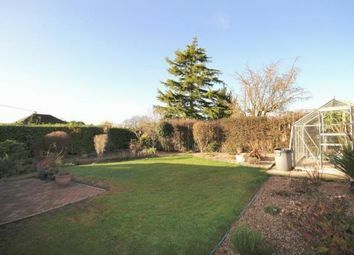 There is access from the kitchen into the light and airy rear facing conservatory with views over the landscaped garden. 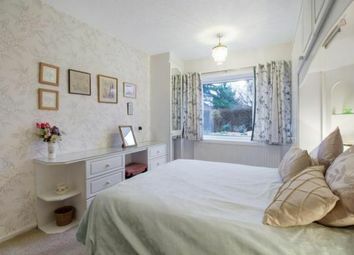 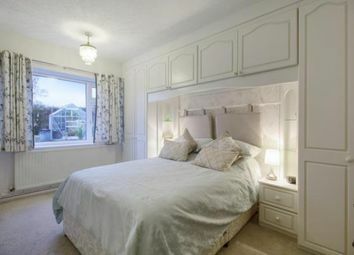 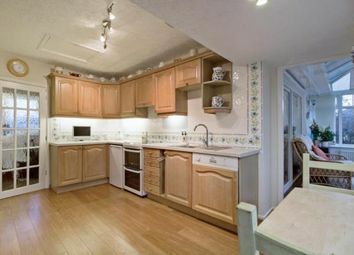 Also from the hallway are the two good size double bedrooms both with fitted wardrobes. 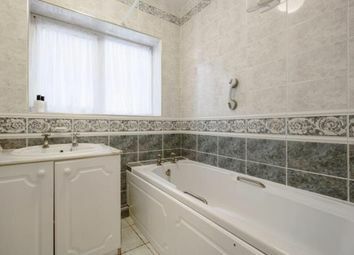 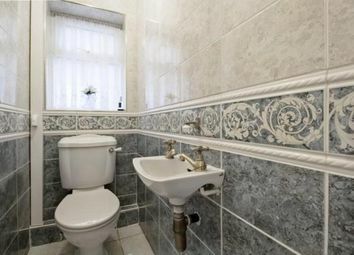 The bathroom has a built in vanity unit with wash hand basin and bath and there is a separate toilet. 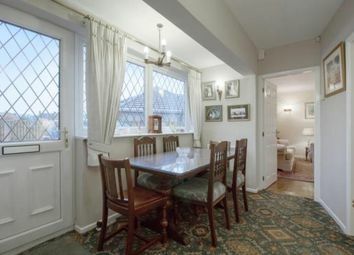 The property is close to local amenities, and transport links, the area being well served by supermarkets, Civic Centre, restaurants and coffee shops as well as being in the catchment area for outstanding Primary and Secondary schools. 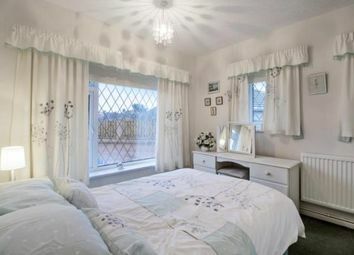 Viewing is essential to appreciate the lovely accommodation this property has to offer. 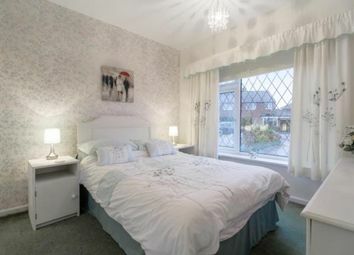 To book your viewing call Blundells on .